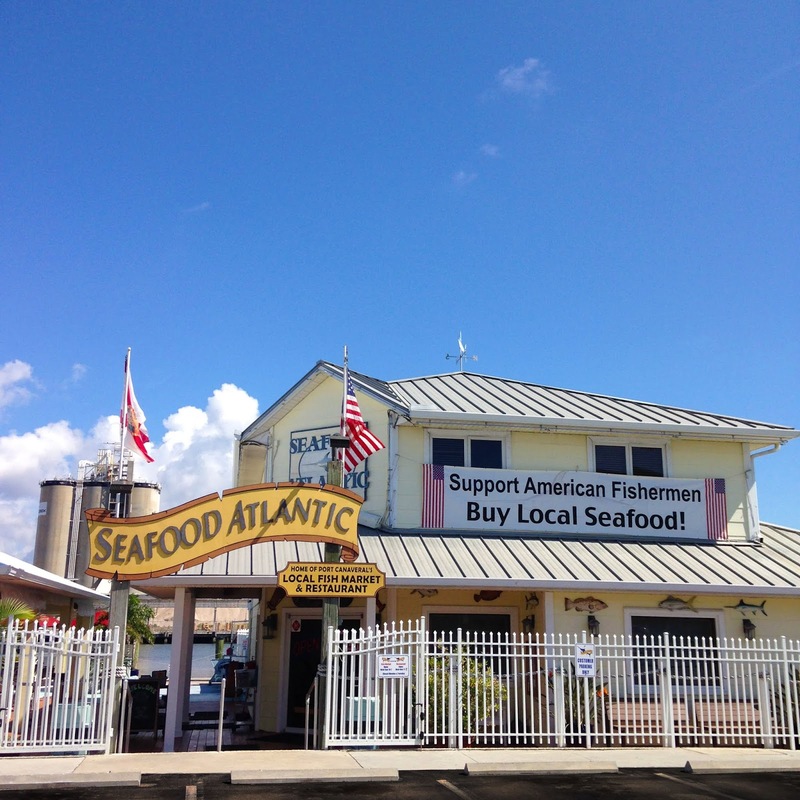 The food and service is great but if you want a nice late afternoon tip then get some tuna salad and perhaps a few shrimp to go and head down to either the boat launch or Jetty Park and enjoy the food while watching the cruise ships leave. The food will be great and the experience fun and different. Did I mention their tuna salad is world class! Caught and made fresh daily! It’s usually our first stop when we arrive at the cape. ← Start the New Year off right with Seafood!